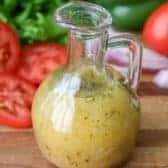 Homemade Italian dressing recipe is quick and delicious. Oil and red wine vinegar are mixed with a combination of dijon and a pinch of Italian seasoning. 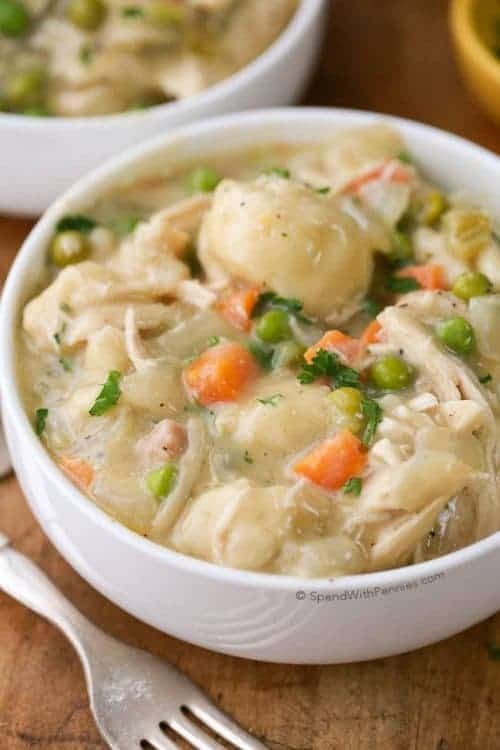 Everything is better homemade! We love making our own Italian dressing at home, it just tastes so much better. I love knowing exactly what goes into my dressing and this is the perfect blend! 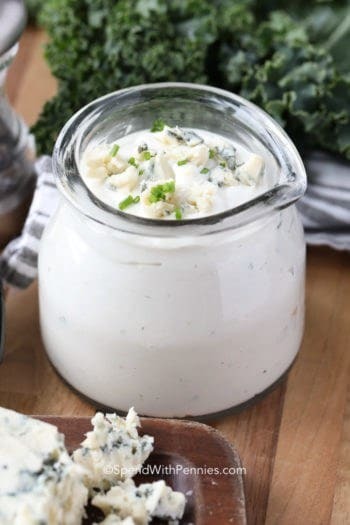 Use it as a marinade for Baked Chicken Breasts or grilled chicken, to dip bread or of course as a dressing for salad and veggies! 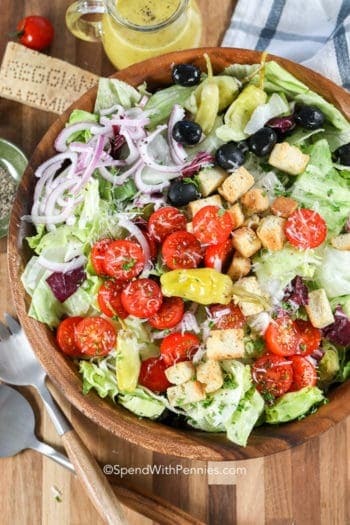 I love using this Italian dressing recipe to pour a fresh crisp Italian salad, to dress a perfect Italian Pasta Salad or to dip big chunks of focaccia bread. It goes so well with just about everything. Italian salad dressing ingredients are simple. 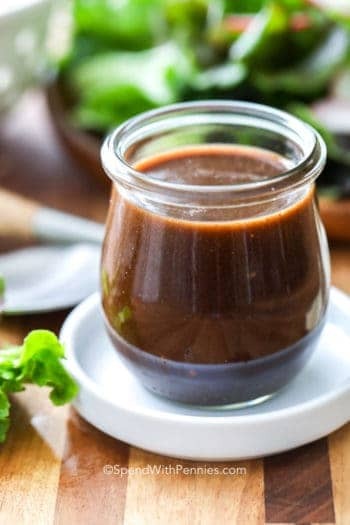 It is a vinaigrette style dressing, consisting of oil, vinegar, and other herbs and spices. 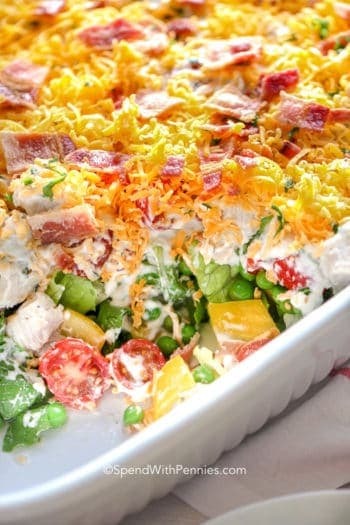 It is very important to use the dijon, this ingredient helps to hold the dressing together. 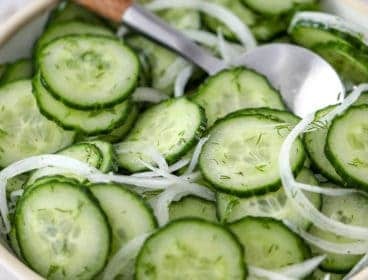 If you skip it, your dressing will separate into oil/vinegar layers. 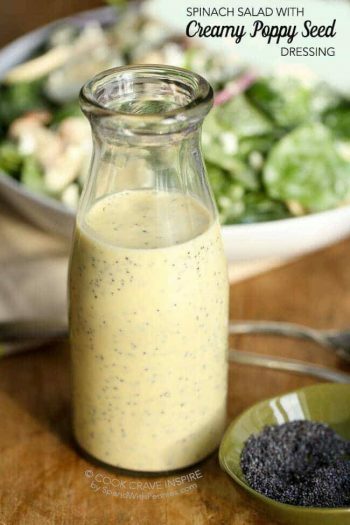 To make this easy dressing recipe, I shake it all in a mason jar. 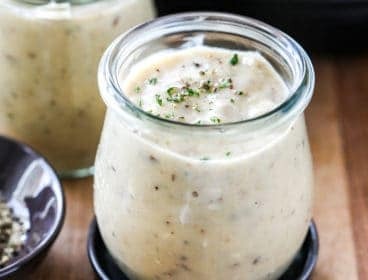 I have a couple of lids for my mason jars that have a pouring spout which I always use for dressings. Add all ingredients to a jar with a tight fitting lid. 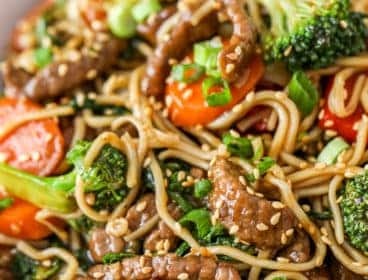 This recipe uses vegetable oil as olive oil can sometimes be bitter. If you have a light tasting olive oil, feel free to use half and half! 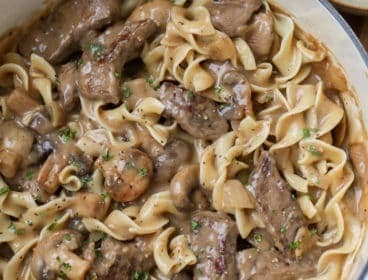 We do add garlic to this recipe occasionally. 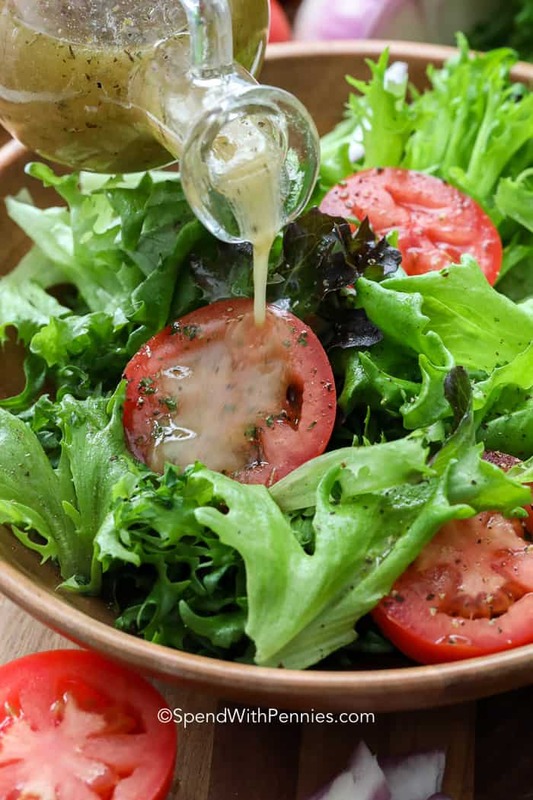 Italian salad dressing will last in your refrigerator for up to 2 weeks. I like to store it in a labelled container with a pour spout to make it easier to use. If you have old dressing bottles, those work too! Because it lasts so long, I love whipping this Italian dressing up and keeping it in the fridge at all times. 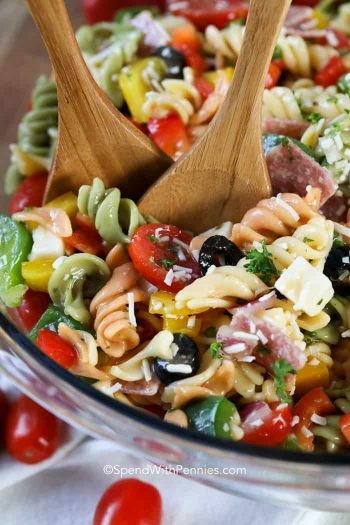 It makes last minute weeknight side dishes easy peasy, the perfect pasta salad with Italian dressing and of course it’s great as a marinade! Cowboy Caviar – delicious with Italian dressing! 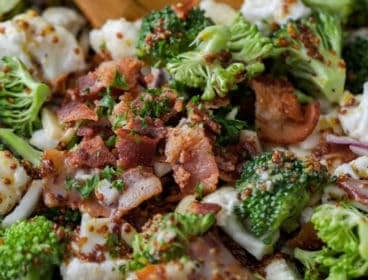 Caesar Salad – another great salad recipe! 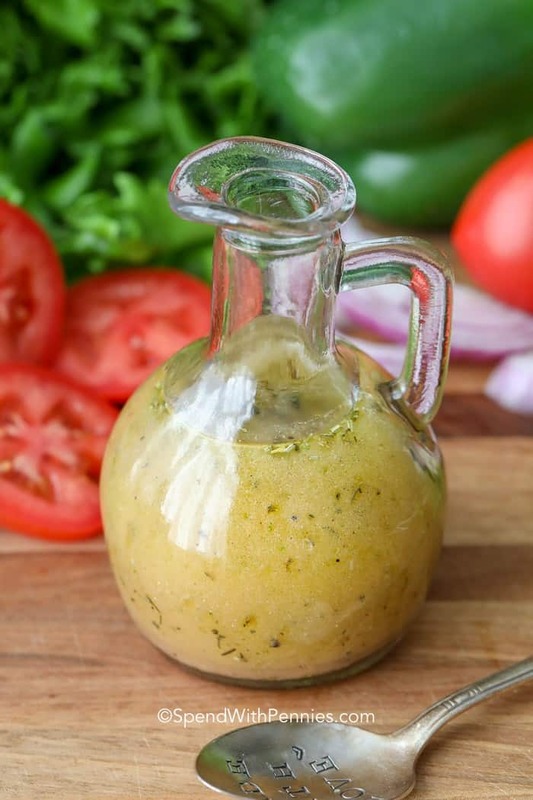 This homemade Italian dressing recipe is authentic as it gets. Italian seasoning is blended with dijon mustard, red wine vinegar and oil. Everything is better homemade! Shake well to combine. 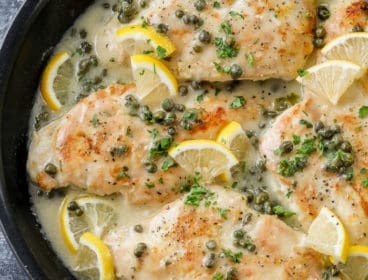 Refrigerate at least 1 hour before serving. Serve over fresh greens. Makes about 2/3 cup. Nutrition information is based on 2 tablespoons of Italian dressing.